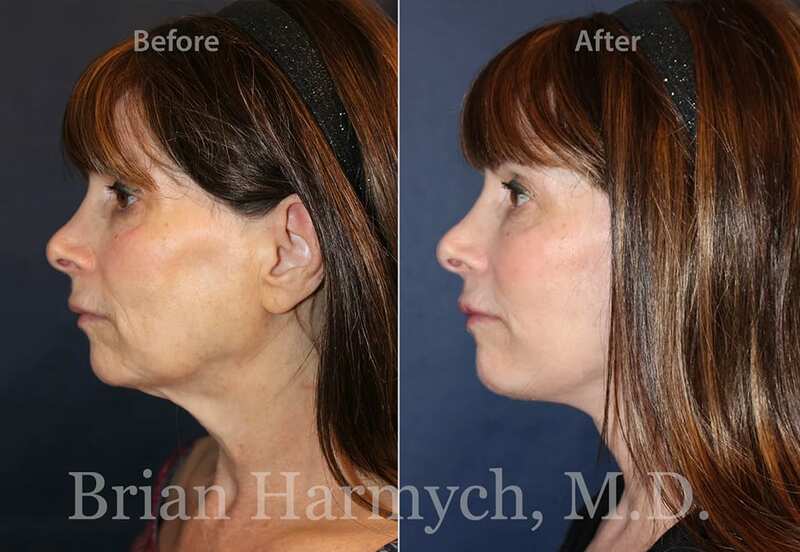 Those considering facial plastic surgery should carefully evaluate their surgeon’s training and credentials. 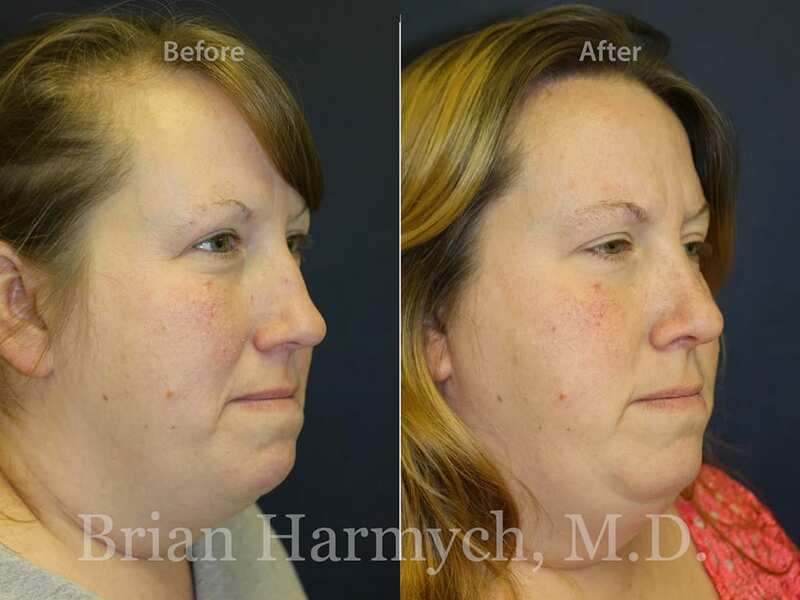 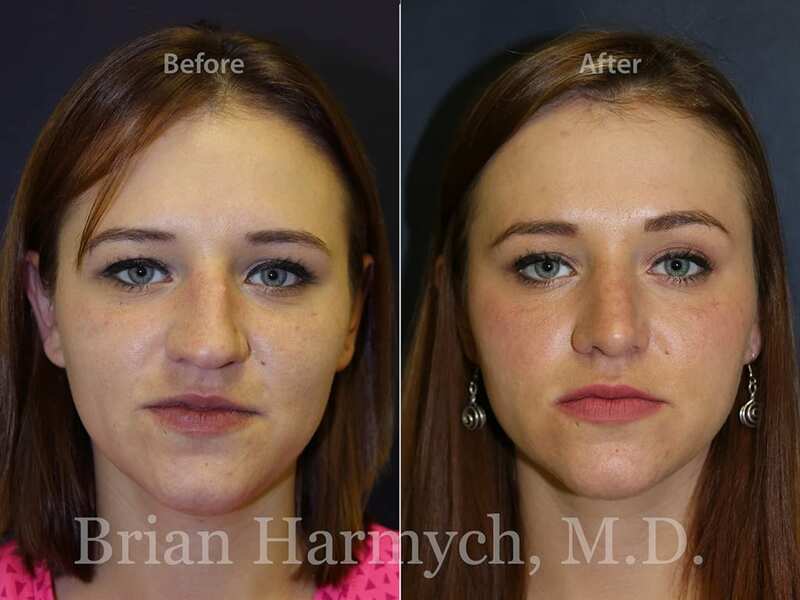 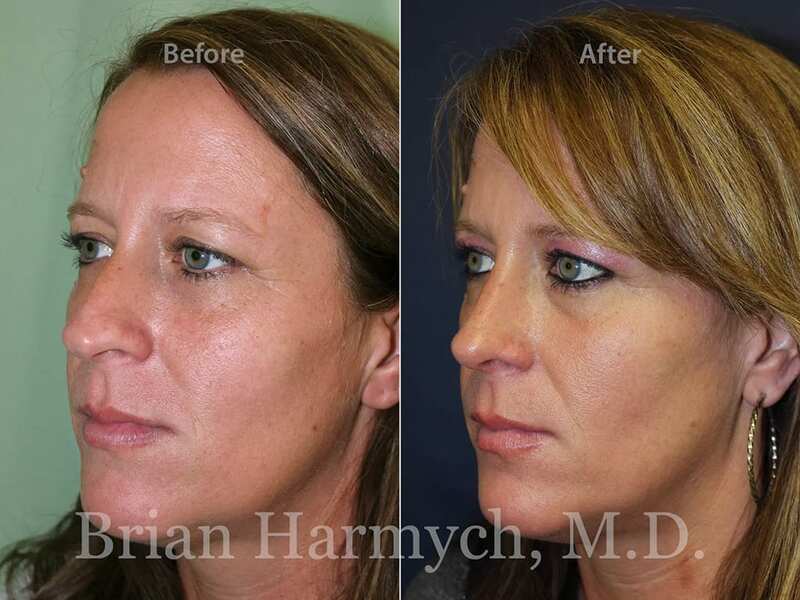 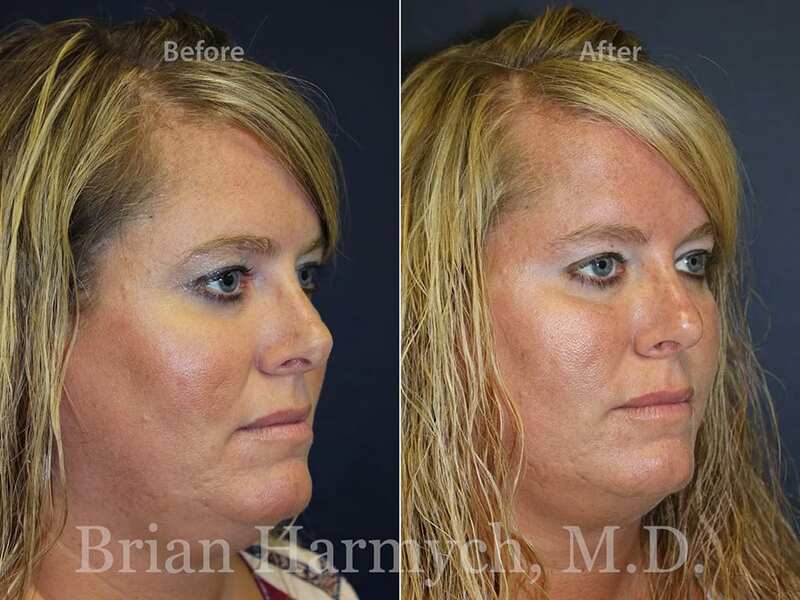 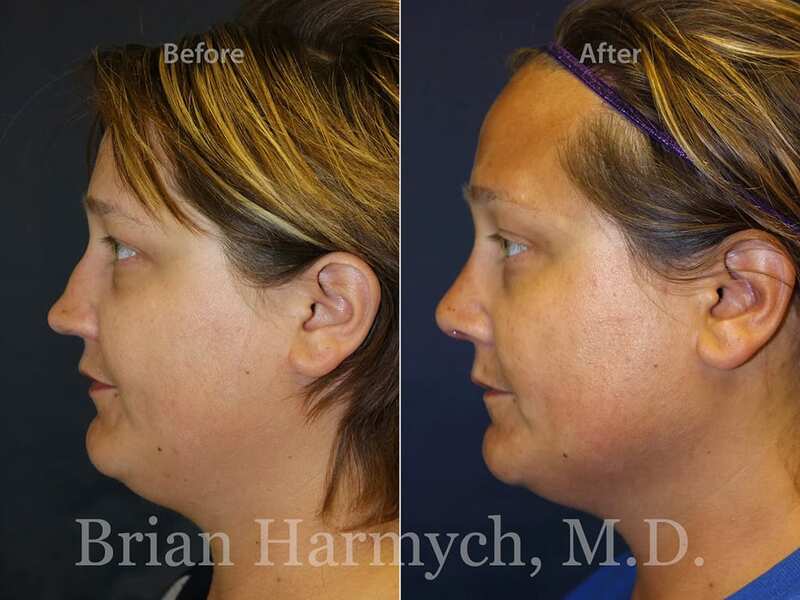 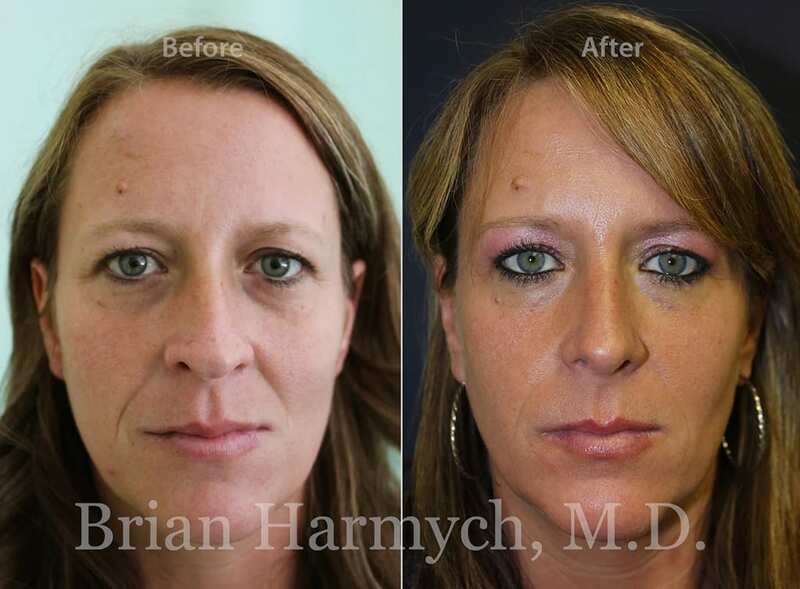 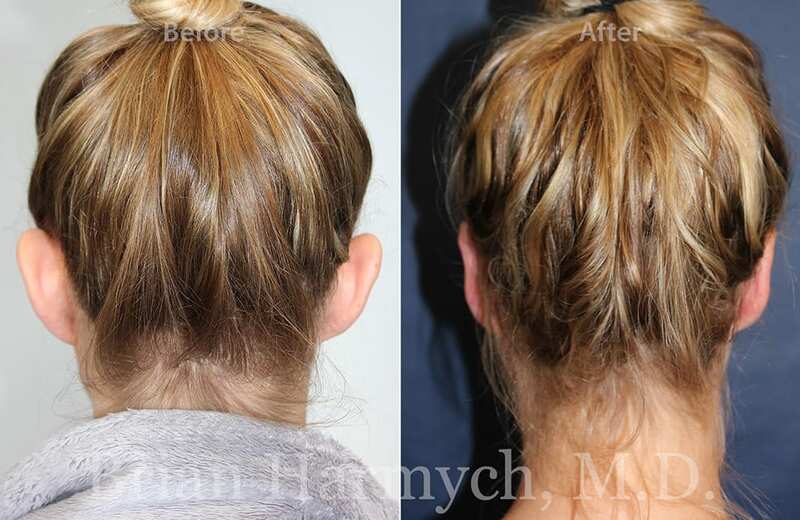 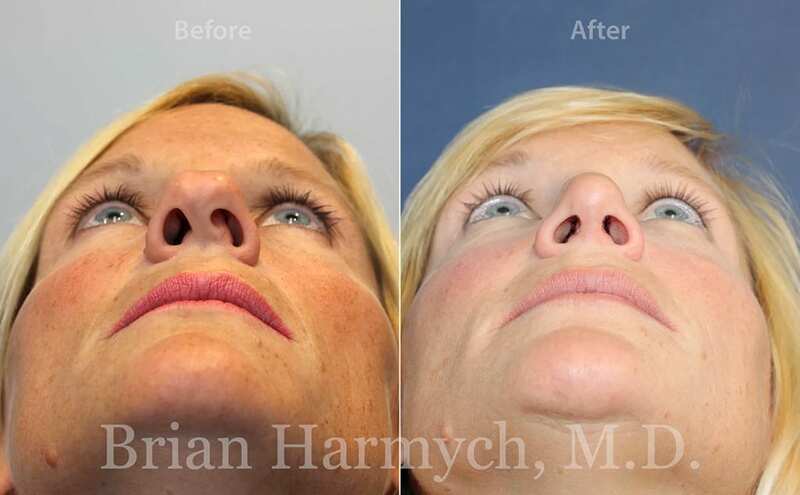 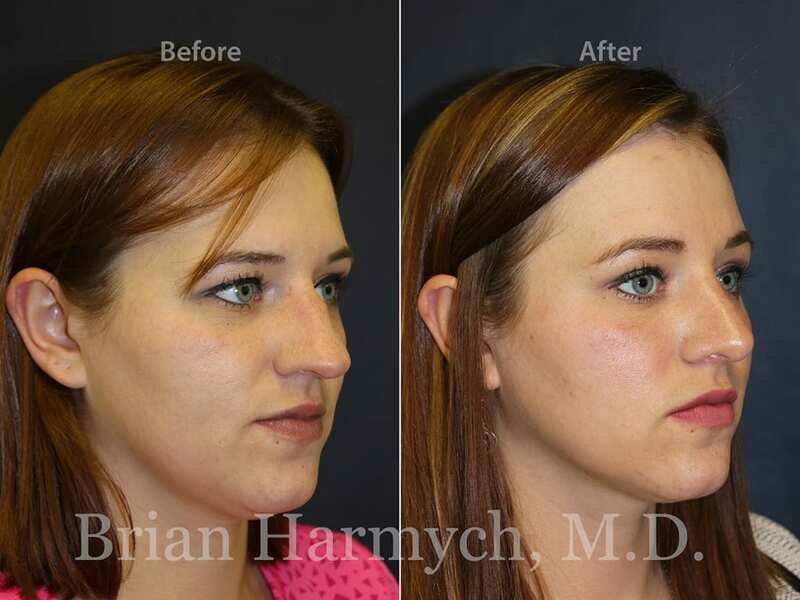 Dr. Brian Harmych is double board-certified by the American Board of Facial Plastic and Reconstructive Surgery and the American Board of Otolaryngology – Head and Neck Surgery and is one of the only fellowship-trained Facial Plastic & Reconstructive facelift and neck lift surgeons in Northeast Ohio and the Cleveland area. 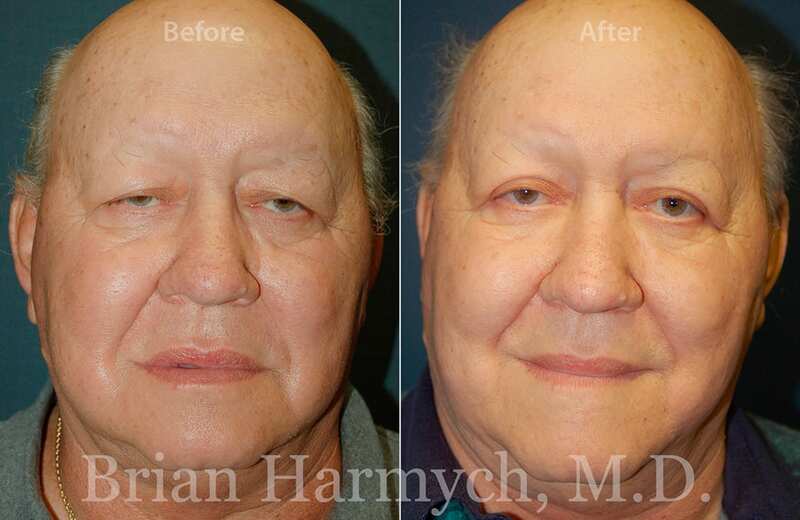 He has the knowledge and expertise to offer the best results. 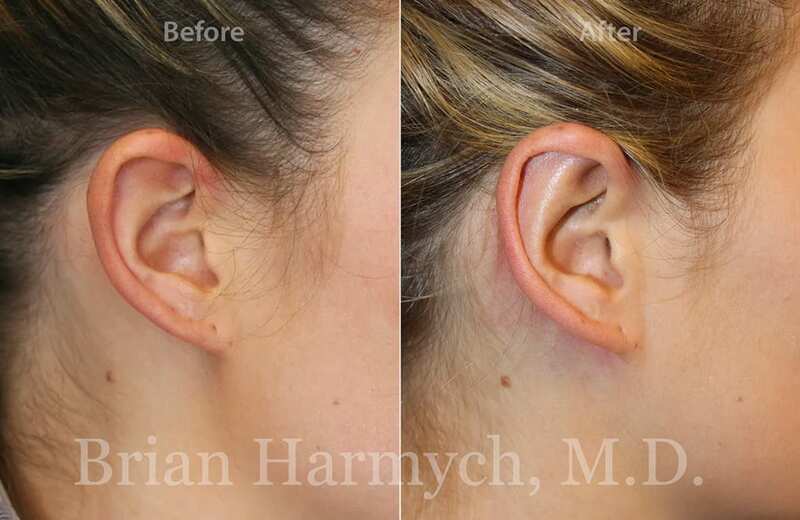 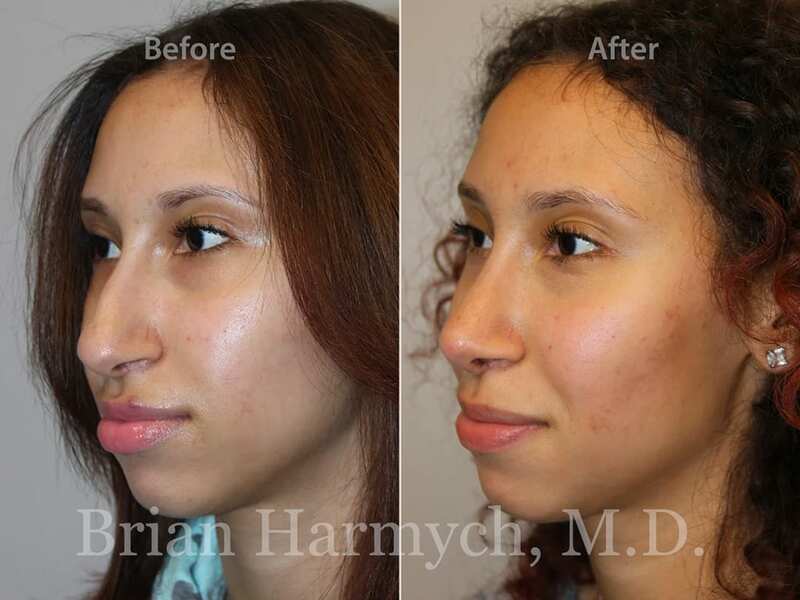 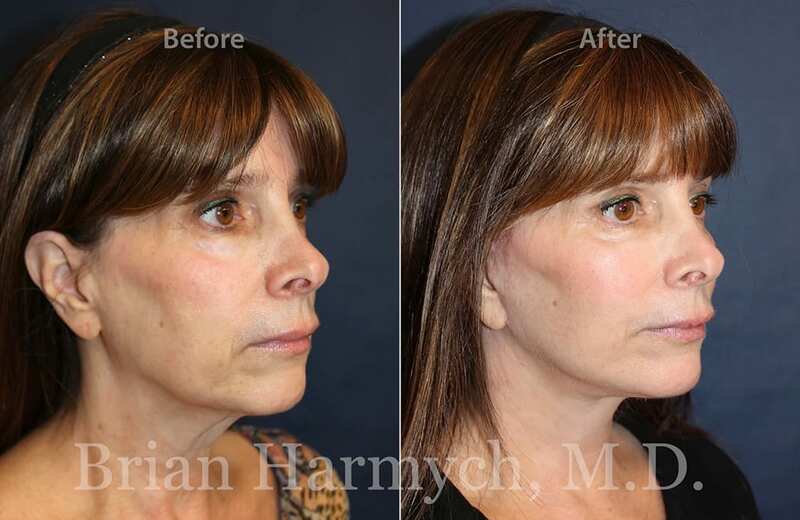 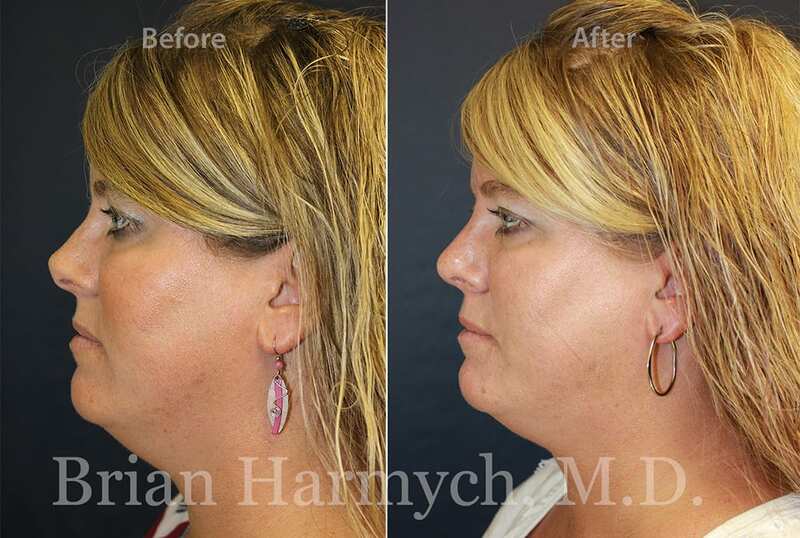 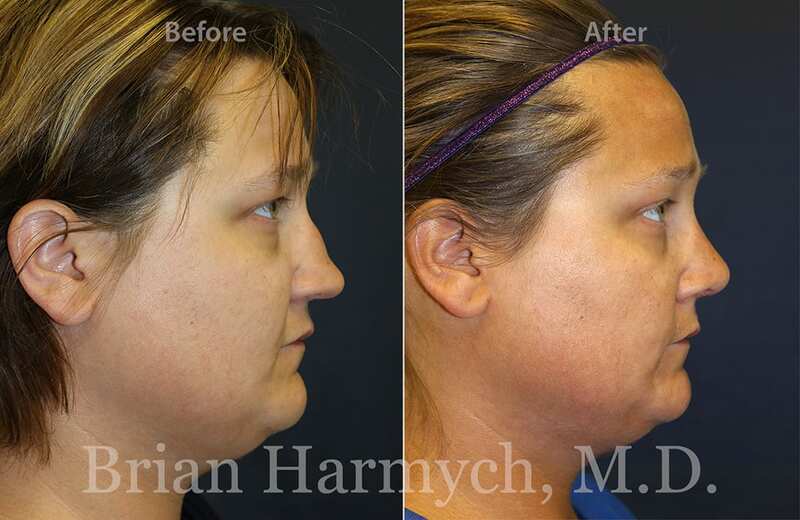 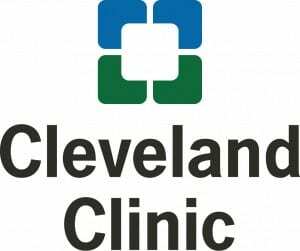 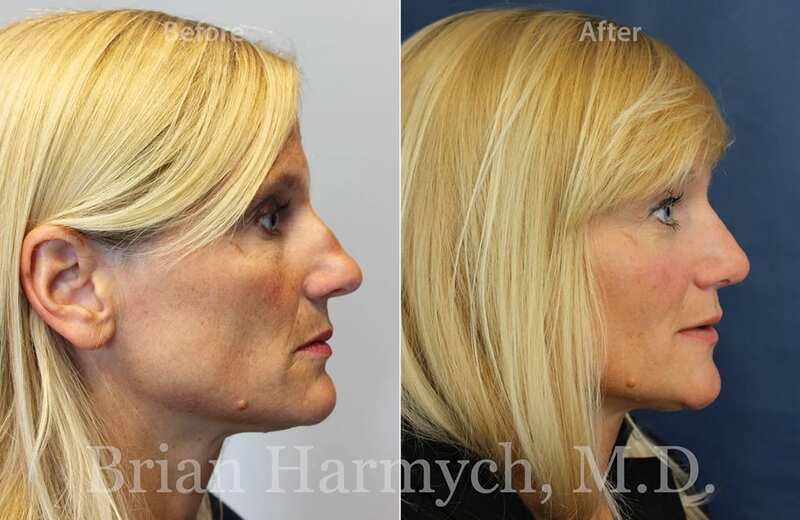 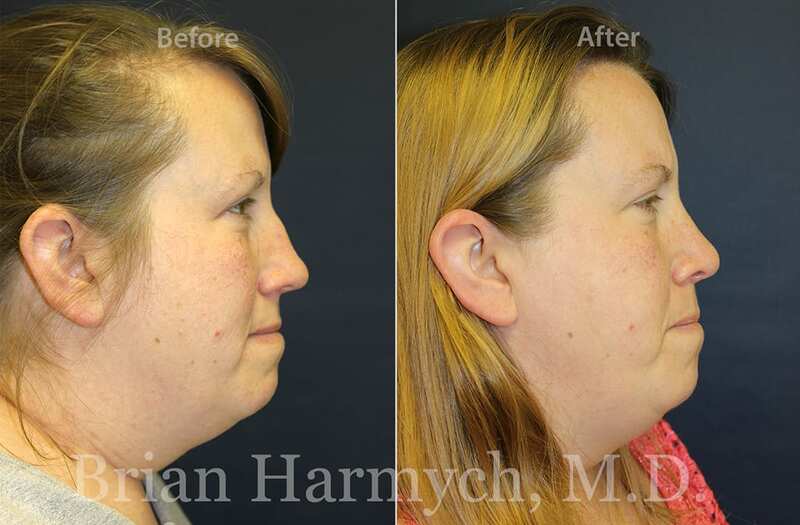 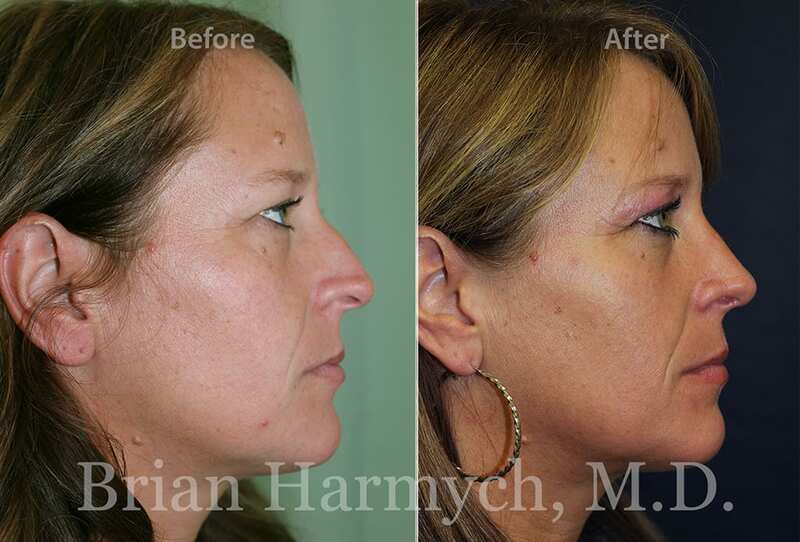 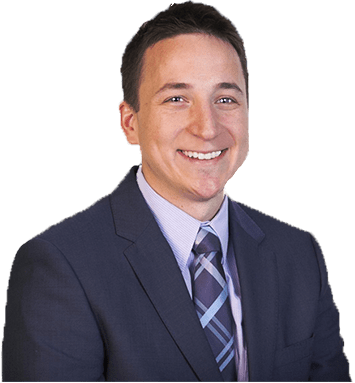 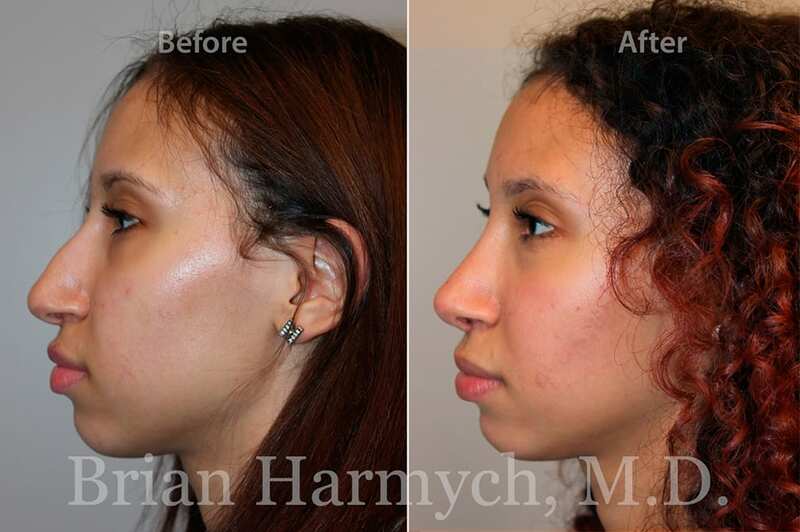 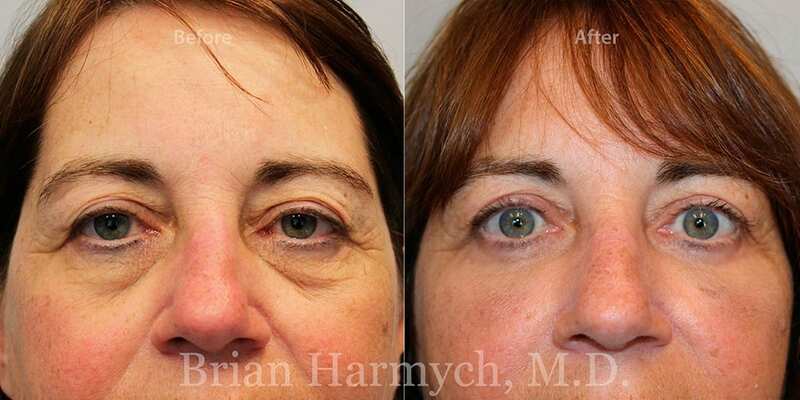 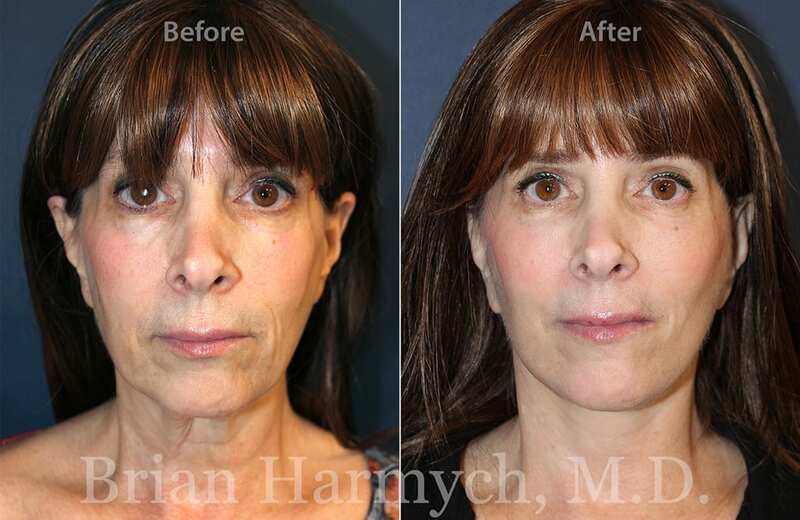 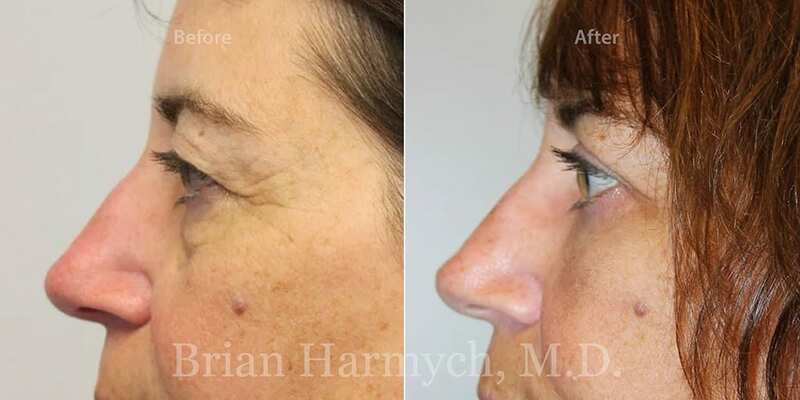 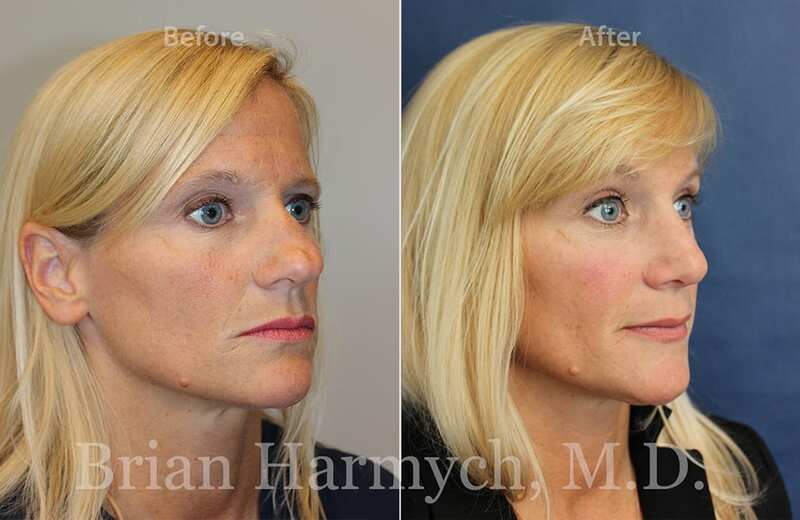 Schedule a free consultation with Dr. Harmych and learn more about your options for Facial Plastic Surgery in Cleveland, Ohio.